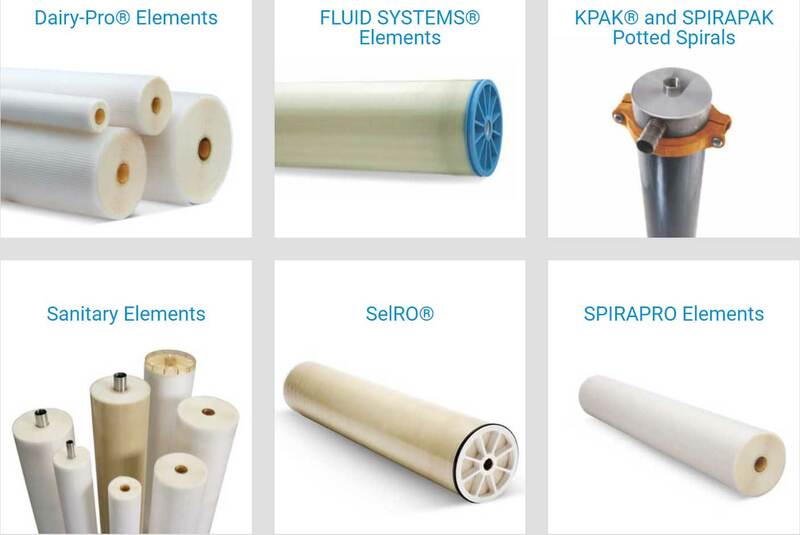 Oﬀering a wide range of membrane products and product confgurations is a key to KMS' position as a leading fltration solution provider to the process separations market. 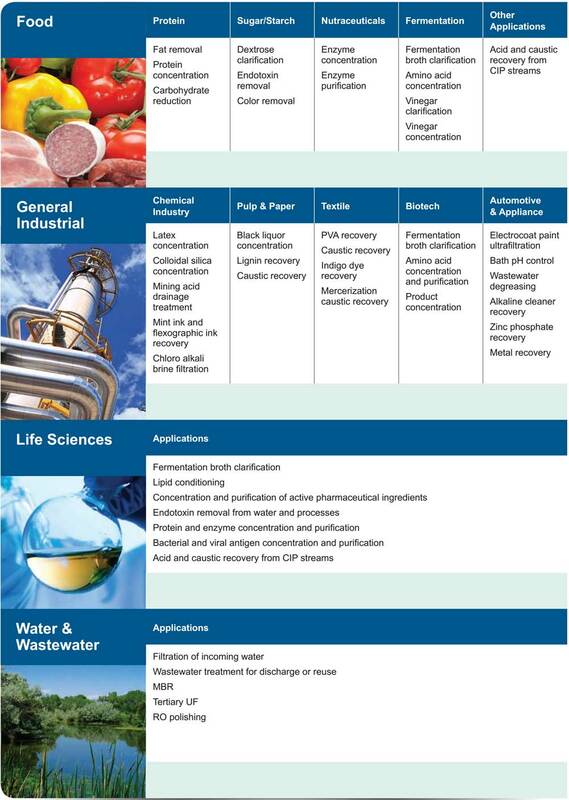 The KMS line of membrane products plays a vital role in the markets we serve - Food, Beverage, Dairy, Life Sciences and General Industrial. We oﬀer state of the art, high-quality solutions that meet both performance and regulatory standards for each market and application. KMS is uniquely qualifed to serve these markets. Our scientists and engineers have gained knowledge and experience from decades-long relationships with the industry, helping clients improve their processes and operations. Our engineers are well-versed in application-specifc separation and fltration challenges in the sanitary, as well as the industrial market segments. 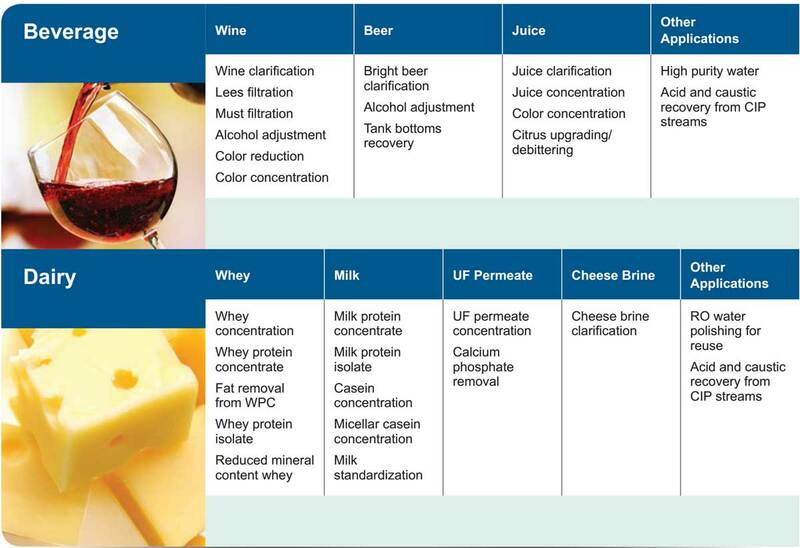 From producing haze-free juice and wine while ensuring excellent color and aroma passage using our tubular and hollow fber modules, through treating electrocoat paint with our “zero bypass” advanced spiral products, increasing protein yield in dairy operations using our high productivity dairy spirals, or using our extreme pH tolerant spirals to recover caustic, KMS oﬀers the process separations market the complete, highest quality and most economical membrane solutions for every application. Hollow fiber cartridges are used in applications with a moderate level of suspended solids. The fiber lumen (inner diameter) can be adjusted to increase the suspended solids tolerance of the cartridge. While larger diameter fibers provide ﬂexibility of processing high solids ﬂuids, this also results in reduction of membrane area per cartridge and membrane packing density. The hollow fiber confguration has a unique structure, allowing operation under permeate back-pressure and back-ﬂushing. As a result, ﬂux and rejection during production and cleaning steps are more easily controlled. 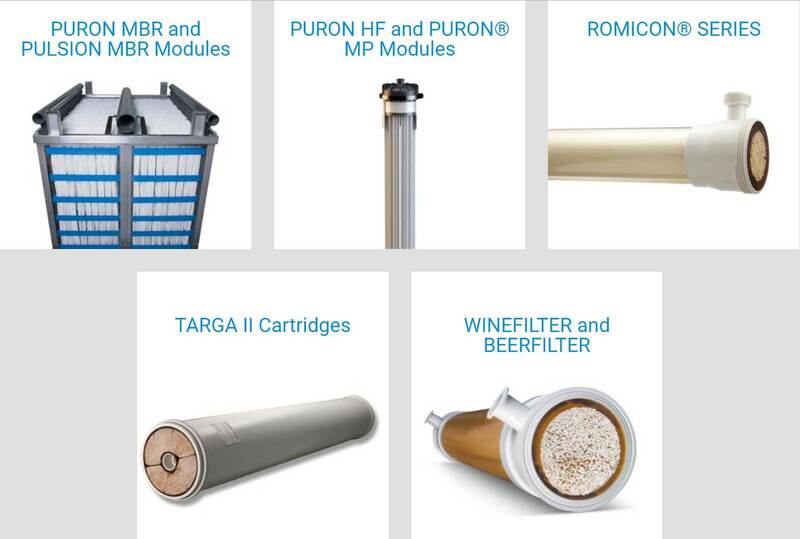 KMS oﬀers a variety of UF and MF hollow fiber products to handle a wide range of process applications. The matrix of hollow fiber products oﬀered by KMS demonstrates a wide range of pore and cartridge sizes, providing ﬂexibility to handle small, as well as large feed volumes. Tubular modules are used in applications that require handling extreme levels of suspended solids. With the use of tubular modules, up to 90% concentration of suspended solids can be achieved. As a result of the high suspended solids tolerance, tubular modules have more moderate membrane areas; however, larger size modules have been developed to compensate for this and to accommodate large feed volumes. KMS oﬀers tight UF and tight MF/loose UF membrane pore sizes. These products are oﬀered in ½” and 1” membrane diameters to handle a wide range of process applications.